The self-titled debut album from Sydney electronic artist Flume was one of the most innovative, exciting, and best electronic albums of 2012. Professtionally known as Flume, 21 year old Sydney beatmaker and producer Harley Streten. Following the release of his debut EP ‘Sleepless’ in 2011 and a handful of remixes and singles throughout 2011 and 2012, Flume released his debut self-titled album on 9 November, 2012 shooting straight to #1 on the iTunes chart in Australia and #2 of the ARIA charts during its week of release. The record seamlessly incorporates a massive range of sounds and genres including electronica, hip-hop, and indie. The album is full of electronic gems including “Insane (feat. Moon Holiday)“, which we reviewed back in December (read our review). Another stand out track on the album is the new single “Left Alone (Feat. Chet Faker)”. Varying from the Flying Lotus inspired glitchy electronica that characterized the album, “Left Alone (Feat. Chet Faker)” is a perfectly arranged electro-pop song. A moody, mid-tempo stomper featuring thick, swarming, trance-like synth pads and massive hip-hop beats “Left Alone (Feat. Chet Faker)” will have your body swaying involuntarily. The song is driven by Chet Faker’s distinctive and catchy-as-all-hell vocals, which switch between hip-hop rhythms throughout the verses and soulful in the chorus. Turn it up, and get moving. The single “Left Alone (feat. Chet Faker)” will be released on 18 February, 2013. 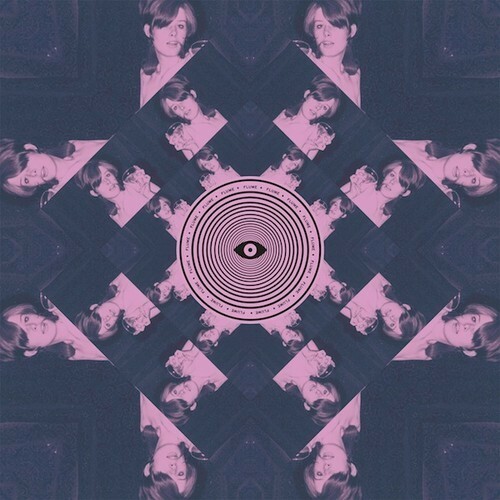 The self-titled debut album by Flume was released through Australia’s Future Classic on 9 November, 2012 and will be released via Transgressive Records in the UK on 18 February 2013.